Amazon is building up its war chest to pump in additional cash into the unit that handles the grocery business in India, with plans for aggressive expansion in the segment. With rising litigation over insolvency cases, banks are increasingly opting for loan settlement offers from defaulting firms under Section 12A of the Insolvency and Bankruptcy Code (IBC). Under this section, lenders get the option to accept such offers from erring promoters. The Karnataka government has banned the services of ride-hailing company Ola for six months in the state, after the state transport department found that the firm was operating bike taxis ‘illegally’. 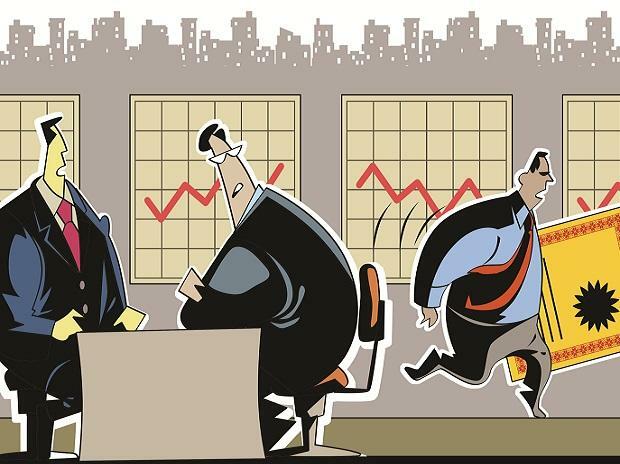 After the success of the initial public offering (IPO) of Embassy Office Parks’ real estate investment trust (REIT), two more of US-based Blackstone's investee firms — the rental arm of Mumbai-based K Raheja Corp and Pune based-Panchshil Realty — could join the queue for REITs in the country, said a person in the know. Indians, once considered a price-sensitive lot, are fast shedding that tag — at least in the mobile handset space. If the estimates are to go by, more consumers are expected to buy costlier handsets in 2019. This is despite a probable dip in the entry-level smartphone business. Crawford & Co, a US claims handling company, is suing Cognizant saying the IT services provider failed to staff, manage and implement a software project at the company and caused it significant problems, The Economic Times reported.